ITOSHIMA, FUKUOKA PREF. 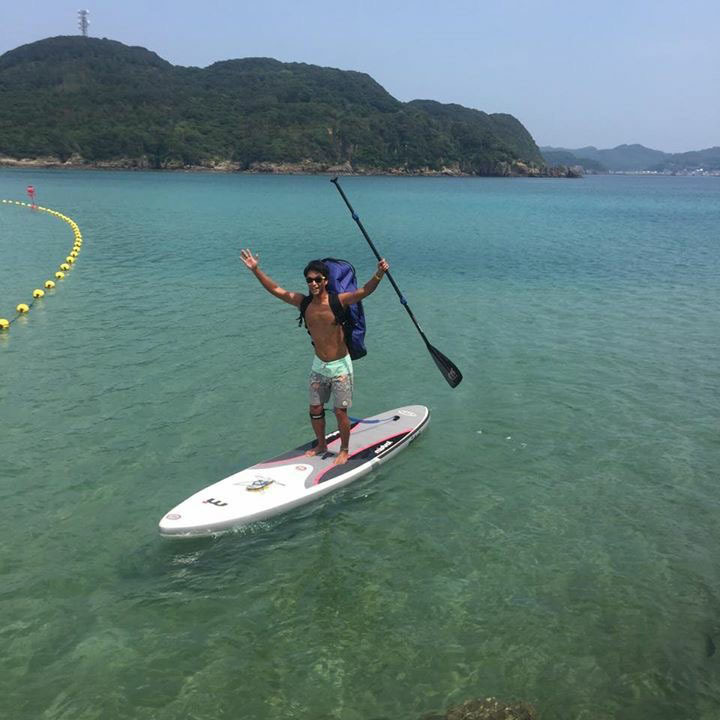 - Swapping his dress shoes and business suit for flip-flops and swimming trunks, Shingo Takei starts the day by walking to the beach to go stand-up paddleboarding. Instead of commuting to the office, the co-founder of a human resources startup returns home for breakfast and spends the rest of the morning tending the farm, chopping firewood and repairing his spacious two-story house before sitting down for lunch. He opens his laptop in the afternoon for online meetings and to tie up loose ends. After dinner, he takes a dip at a nearby hot spring and calls it a night. “That’s my typical day,” the tanned 36-year-old said. “We work however we like to, and there’s no distinct line separating our professional and private lives,” he said. Takei is one of a growing number of Japanese leaving the hustle and bustle of city life for an alternative, more laid-back existence in the countryside. And Fukuoka’s Itoshima Peninsula, known for its white beaches, lush bamboo forests and rice fields, is among communities succeeding in luring outsiders even as depopulation afflicts most rural areas. “We’re seeing growth in new residents in their 30s and 40s, in addition to retirees coming to begin their ‘second life,’ ” said Itoshima municipal official Koichi Watanabe, referring to retirement. While Japan’s population peaked a decade ago, Itoshima’s is still growing. It had 100,721 residents as of March 31, versus 94,877 in 1999 — the combined population of the three municipalities that merged to create the city eight years ago. And in fiscal 2017, incoming residents outnumbered departing residents by 857 — the largest margin since 2010. One often-cited projection made by a study group led by former internal affairs minister and Iwate Gov. 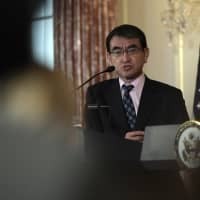 Hiroya Masuda says around half of Japan’s municipalities may face extinction by 2040 as the number of women of reproductive age drops below sustainable levels. But an increasing, albeit still small, number of people appear to be bucking the trend, opting out of the daily grind of packed trains and long commutes for a simpler life closer to nature. A joint study by the daily Mainichi Shimbun, NHK and Meiji University that was released in late 2015 showed migrants to rural areas had jumped more than four-fold to 11,735 in fiscal 2014 since 2009. Itoshima’s advantage lies in its proximity to Fukuoka, a major commercial hub and the largest city on Kyushu. Around 30 minutes by car and with a direct train line to Fukuoka Airport, the easy access is bringing in a steady stream of urban culture. Organic farms and stylish cafes, for example, dot the peninsula, which is known for its kakigoya (oyster huts) and rolling beach breaks that attract surfers year-round. Takei and a tight-knit group of college friends from Osaka fell in love with the place in 2014 during a three-day trip to the region, which inspired them to launch a startup in Itoshima. Takei decided to buy a house that could serve as both his home and the company’s headquarters. Members of the venture, called Kokkara, are mostly based in Fukuoka but are frequently on the road managing corporate training and leadership programs. Takei, who used to work for a major recruiting firm, also spends several months of the year overseas and visits Tokyo often for business. But he seems most comfortable back in Itoshima, where he occasionally conducts yoga sessions and online fasting seminars from his house. 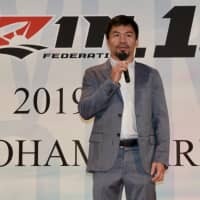 “There are many creative minds — artists and chefs, to name a few — who are drawn to the nature and atmosphere of Itoshima,” Takei said. They are not the only ones escaping overcrowded cities to resettle in the scenic peninsula. Co-working spaces, satellite offices of technology companies and telecommuting centers are popping up in the area to accommodate newcomers, while dedicated magazines and websites are introducing Itoshima’s various attractions to potential residents and tourists. Perhaps one of the most popular spots is Ito Saisai, known as Japan’s most successful farmers market in terms of sales. Inside the large, warehouse-like building, shelves are packed with locally harvested meat, seafood and agricultural produce, as well as processed goods. In one corner are bottles of marmalade hand-made by Keiko Hatama, who, along with her husband, Takao, began living full-time in Itoshima in 2015. 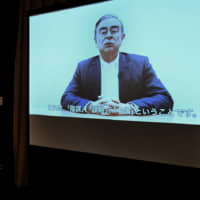 Takao, 69, climbed the corporate ladder at Dentsu Inc., Japan’s largest advertising agency, until he left in 2011 after a nearly four-decade stint. While the couple own a home in Kamakura, Kanagawa Prefecture, an hour south of Tokyo by train, they decided to spend their later years somewhere else. 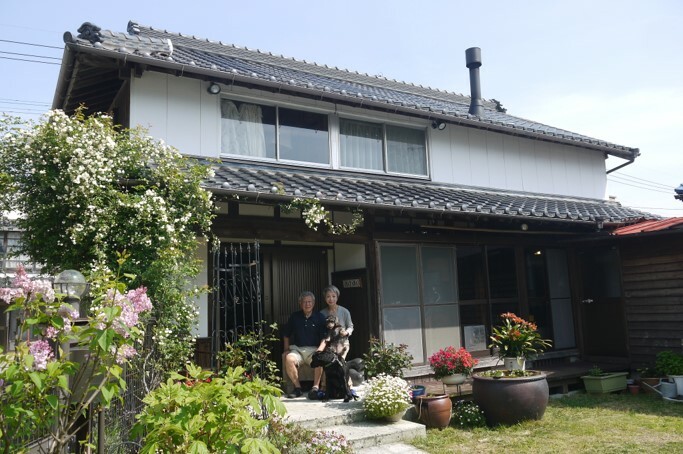 With both of them born and raised in Fukuoka Prefecture, the Hatamas looked for property in the area that satisfied certain conditions — abundant nature with both mountains and beaches, and access to an airport so their children and grand-children can visit conveniently. Keiko eventually found a 90-year-old kominka (traditional Japanese house) that she liked in the Fukuyoshi district facing the Genkai Sea, part of the Sea of Japan. The two bought and renovated the house and soon became Airbnb hosts, opening the second floor to travelers. Now they have a busy but peaceful life revolving around community activities, farm work and playing host to occasional guests. “We both enjoy a tipple, so we usually start drinking at around 4 p.m.,” Takao said. “But now we see ourselves making a new circle of friends in Itoshima,” he said. 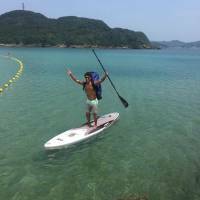 Itoshima has a rich history dating back over 2,000 years. The earliest archaeological evidence of the Yayoi Period (300 B.C.-300 A.D.) is found on northern Kyushu, with many of the remains discovered in Itoshima. The region’s geographical proximity to China and the Korean Peninsula meant it played a key role in trade and diplomacy with its Asian neighbors. Perhaps that is why its people are used to welcoming outsiders, not only from Japan but also from overseas. The number of foreign residents in Itoshima had grown to 868 as of May 31, compared with around 600 five years ago. 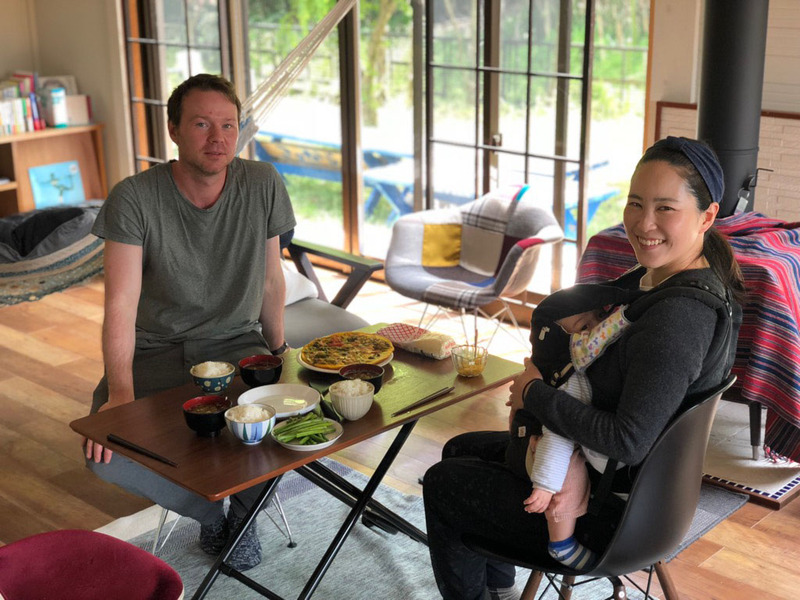 Among the newbies are Andreas Vinther and Eriko Matsumura, a Danish and Japanese couple who left London — their home for the past 14 years — to spend a year in Itoshima with their two young children. 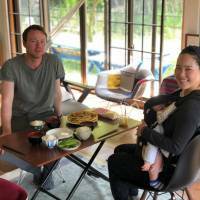 “Having our first child, Annika, in 2014, we naturally began to reflect on our work-life balance and how to maximize time with the little wonder,” said Vinther, who along with Matsumura is an experienced interaction designer. Vinther, 38, had been to Tokyo for work and family visits but did not have much chance to explore other parts of Japan. Kyushu’s reputed warm climate and good food aroused his interest, and further research began leading him and his family to Itoshima, whose rural natural beauty and flourishing artisan and culinary scene seemed ideal. In March, the family embarked on a weeklong trip to the peninsula to scout out what it had to offer, and most importantly, find a place to live. 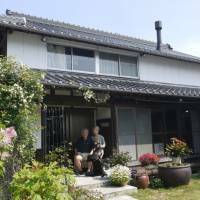 Coincidentally, a family friend recommended they stay at a guest house in Itoshima run by the retired parents of an acquaintance. That happened to be the home of the Hatamas. “This turned out to be a tremendous turning point for us,” Vinther recalled. Listening to their story, Takao Hatama came up with an idea. He had been curious about a house belonging to a startup called Kokkara run by a group of entrepreneurs in a neighboring village. He conjured up a plan to propose something akin to an artist-in-residence program in which the family can live in the house in exchange for providing their professional expertise to the company. It seemed out of the blue, but Takei, the co-founder of Kokkara, and his colleagues were amused by the proposal and soon agreed. “My instincts told me it could be fun,” Takei said. Now the children wander about the house and garden while their parents help with various household chores. The couple are also preparing workshops to attract local residents. The first will be a bread-making class based on traditional Danish cuisine. “It was daunting to leave our comfortable everyday life in London for something yet unknown,” Vinther said. “As we were leaving, several friends in London came out saying they have very similar dreams and our move inspired them into making it reality. This was a very nice collective experience for us too,” he said.